Today (Friday 18 March) will see the first ever #ThinkUTC day; a day that celebrates the work that UTCs do to inspire young people to pursue an education and career in science, engineering, technology and maths (STEM). 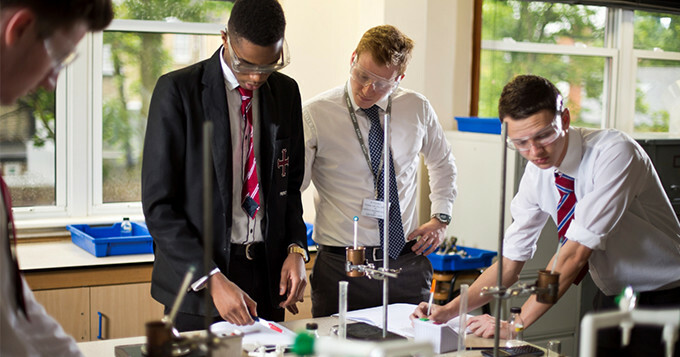 University Technical Colleges across the country will be opening its doors to the public to host events which showcase the work they and their students do, and to get the community engaged with STEM subjects. You can find a full list of events on the Think UTC 2016 website. If you can’t make it to any of the events in person, you can still get involved by taking part in Think UTC’s social media campaign. Simply print off this light bulb image and write a short phrase on it about what springs to mind when you ‘Think UTC’. Take a picture and post in on social media using the hashtag #ThinkUTC.